Sydney Paige Monfries, a 22-year-old Fordham University student, died falling in the campus’ bell tower early Saturday morning. The door to the bell tower is normally locked, but climbing it is reportedly seen as a “rite of passage” at the university. The door to the bell tower is normally locked the spokesman said, though climbing the bell tower is reportedly seen as a “rite of passage” for students at the university. 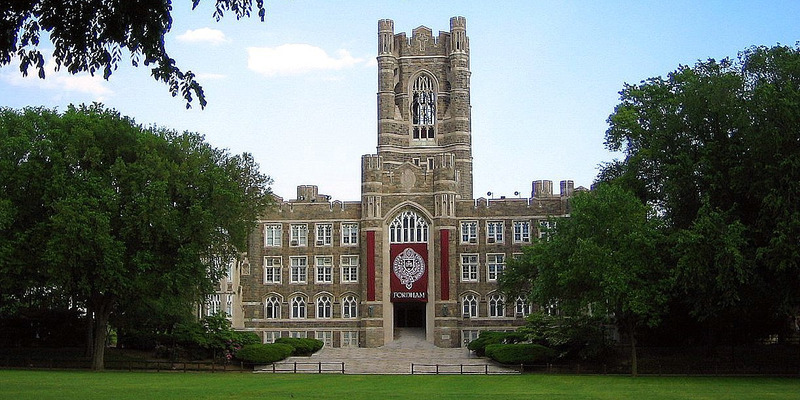 Fordham’s student paper, the Fordham Ram, detailed the risks and dangers of climbing the tower in a 2013 article. “Regardless of rules and an arduous ascent, climbing to the Keating clock tower tops the bucket list of many Fordham students. While several accounts of the climb rival ghost stories and mysteries, the overall assessment is that the experience is worth the risk,” the paper said. “In the past, authorized University officials have sometimes given tours of the tower, in part to satisfy students’ curiosity about it, and reduce the likelihood that they would attempt to enter the structure without authorization,” the spokesperson said.